The government’s handling of the collapse of construction firm Carillion has been criticised. Carillion has around 450 public contracts but the government wouldn’t step in to back the company’s £1.5 billion debt pile. 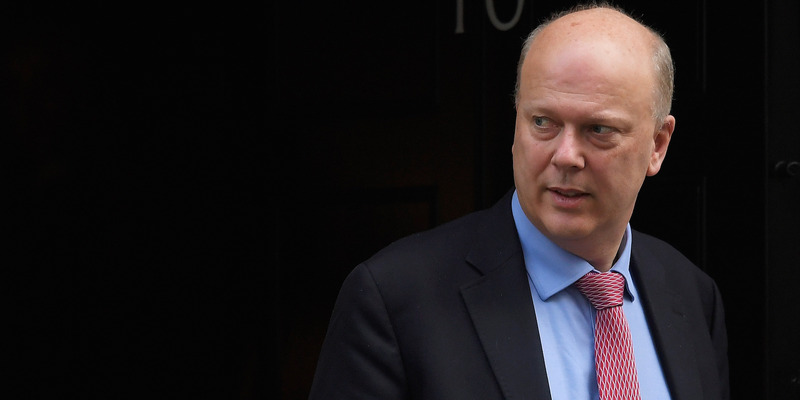 Transport Secretary Chris Grayling handed Carillion part of a £1.4 billion HS2 contract last summer in the same week as its debt crisis began. This has led to criticism of his judgement.